With the latest in GELTOUCH technology this seat provides the ultimate in support. The Gel Seat Cushion comes standard with a breathable but waterproof cover and the bottom non-slip, to keep the cushion in place. Not only this but the top layer is made with an integrated mesh3 fabric that guarantee’s an excellent micro-climate. All brought together with ultrasonic welded seems ensuring top quality and durability. Inner foam is sculpted to promote good posture in a seated position. 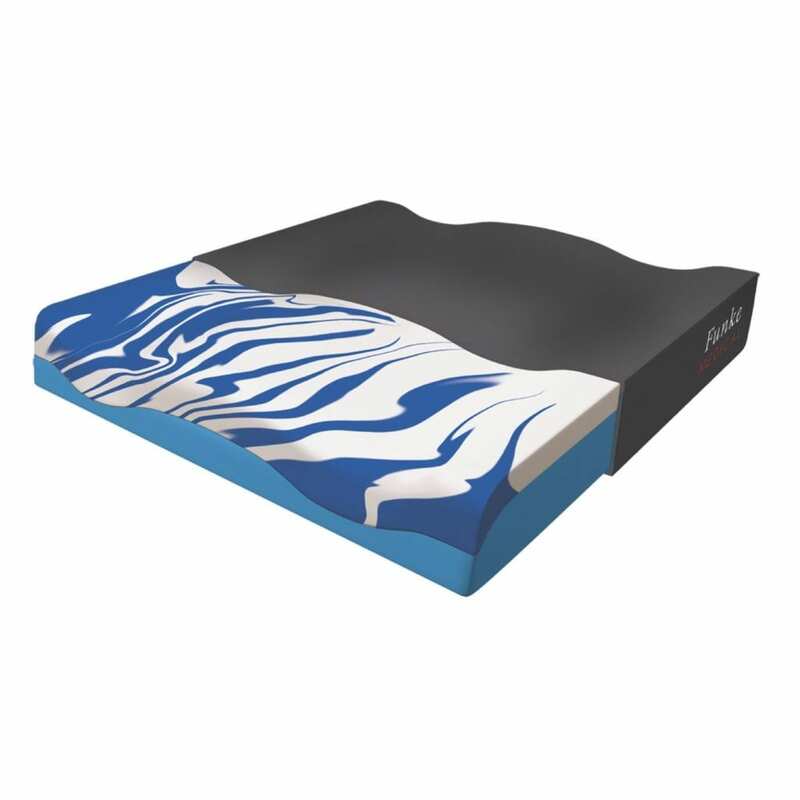 The top layer consists of two layers, comfort core foam and the top layer integrated with GELTOUCH technology with cooling effect!